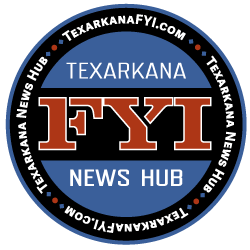 The American Foundation for Suicide Prevention – Arkansas Chapter will host their Out of Darkness Walk at Bobby Ferguson Park in Texarkana Arkansas on Saturday, October 6 from 8:00 am to 12:00 pm. Registration/check-in begins at 8:00 a.m. The Out of the Darkness Walks are proof that when people work together they can make big changes in the world. 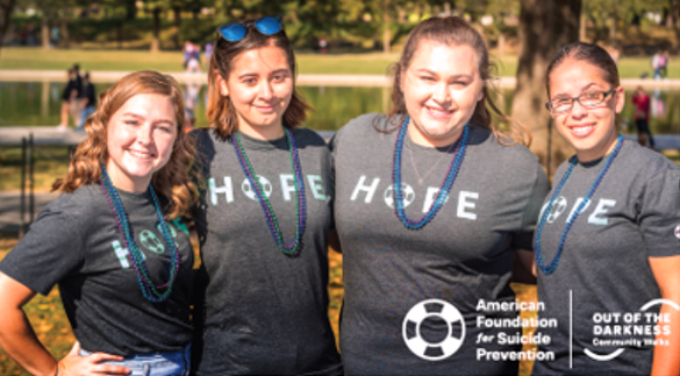 They are AFSP’s largest fundraiser – they produce millions for suicide prevention programs, unite those who have been affected by suicide, and create communities that are smart about mental health. Our fundraising goal is $7500 this year and we know we can make it with your help! Help us save lives and bring hope to those affected by suicide by walking with us.